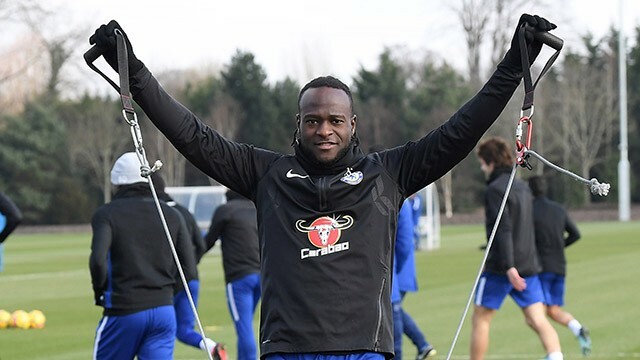 Out-of-favour Chelsea star Victor Moses is close to joining Fenerbahce, according to A Spor (h/t Metro). 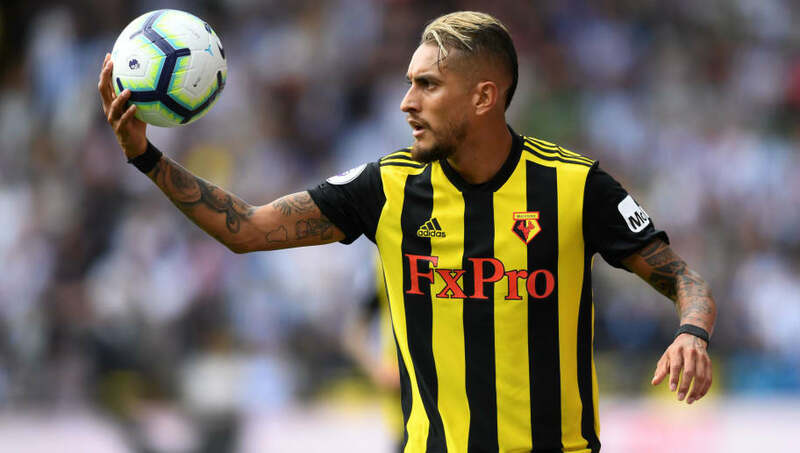 The Nigerian hasn’t played much under Maurizio Sarri with just 26 minutes of Premier League football this season, and the report claims that the 28-year-old will move within the next 48 hours after he passes a medical. 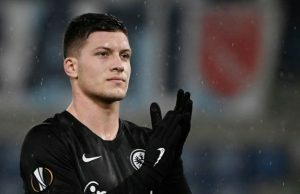 The former Wigan star has made fleeting appearances in the Europa League and his only start has come in the Carabao Cup this season. 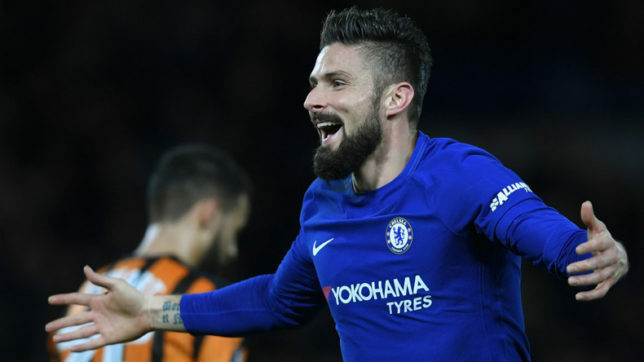 The report adds that Chelsea have been trying to sell the 28-year-old, but the Nigerian will join the Turkish giants until the end of the season on loan. Fenerbahce have been struggling in the league and are trying to avoid relegation. 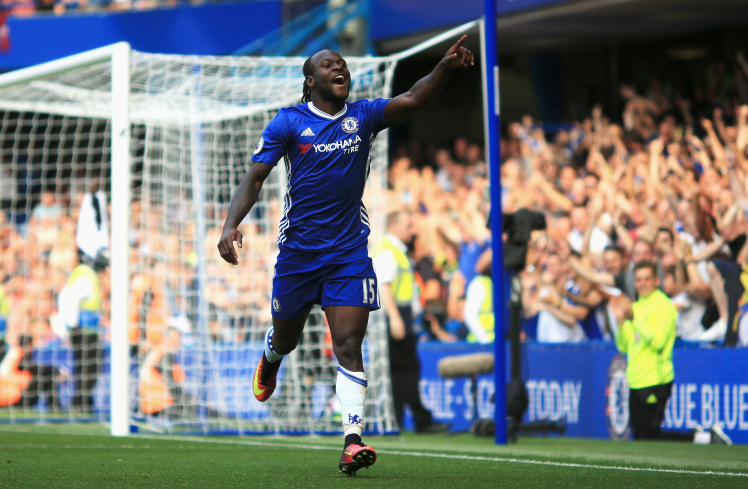 Moses was one of the stars under Antonio Conte but has fallen by the wayside under the new manager. 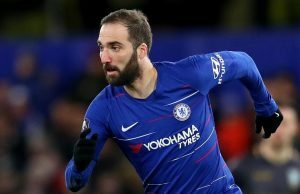 The 28-year-old did a decent job as a wing-back under Conte, however, Sarri prefers to play with a flat back-four. Cesar Azpilicueta and Marcos Alonso are favoured as the full-backs while there is little chance of Moses featuring as a winger under the Italian. It is possibly the best option for Moses to try his luck elsewhere and get some first-team minutes under his belt. 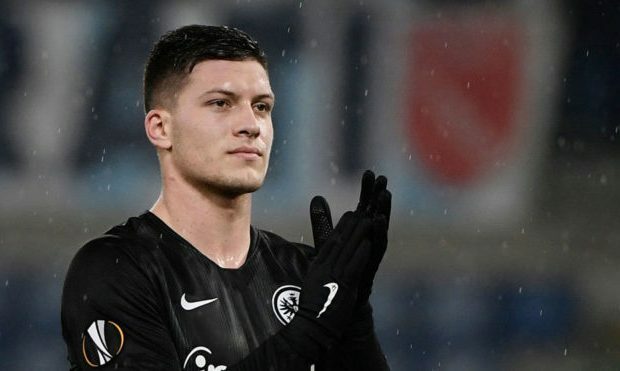 Hopefully, he performs well and seals a permanent move away at the end of the campaign. Fenerbahce need to pick up the wins in the remainder of the season as their relegation would be one of the shocks of the season.